The following post is an email sent out by Kate M. Bell, Legislative Analyst for the Marijuana Policy Project (MPP). 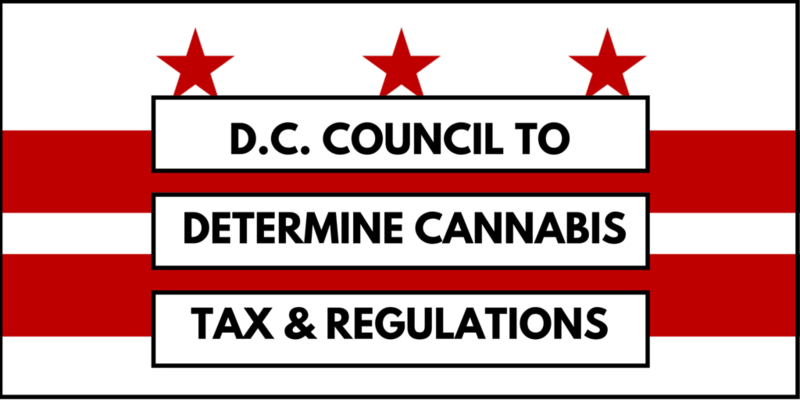 Subject: D.C.: Budget autonomy allows progress on taxing and regulating marijuana! Major news: On Friday, the D.C. Superior Court upheld the Local Budget Autonomy Act of 2012, which 82% of D.C. voters approved in spring of 2013. Then, on Tuesday, D.C.’s Attorney General and Chief Financial Officer said they would not appeal. What does this mean for marijuana policy? Now, instead of having to wait for Congress to appropriate funds to D.C., our budget will simply be reviewed in the same way as every other law passed by the D.C. Council. So, the appropriations rider that has blocked the council from making any improvements to D.C.’s marijuana policies will expire on September 30, 2016. This means that the council can move forward to determine how to tax and regulate marijuana and pass a law to do so this fall! While Congress could still block a tax and regulate bill or a D.C. budget that includes funds for the regulation of marijuana sales, it would have to do so by passing a joint resolution in both houses that would be subject to presidential veto. Thanks to congressional gridlock and President Obama’s support for D.C. choosing its own marijuana policy, this would be much more difficult than simply adding a rider to a lengthy appropriations bill funding the federal government. MPP congratulates Mayor Bowser, the council, and D.C. residents for winning this important freedom to control their own tax dollars. We look forward to working with members of the council to replace the current system, which forces many marijuana consumers to purchase in the criminal market, with sensible regulation! This entry was posted in Legalization and tagged Legalization, News. Bookmark the permalink. 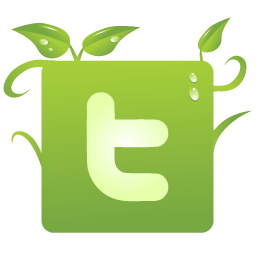 ← What’s up with hemp?